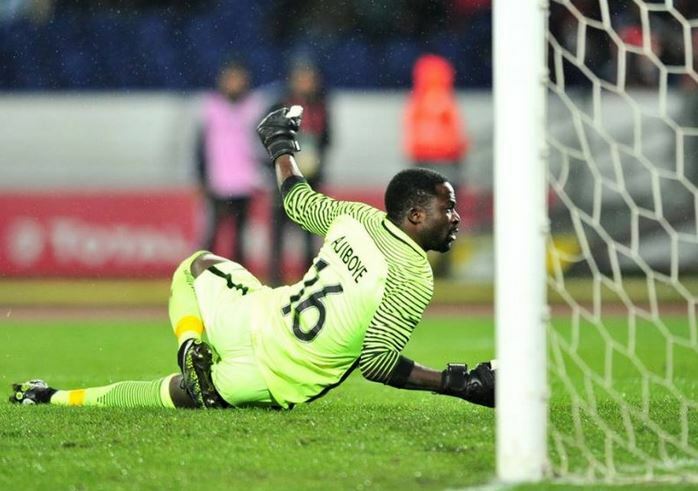 The Super Eagles ex-Goalkeeper, Peter Rufai, on Wednesday rose to the defence of the team’s goalkeepers, saying they need more playing time to gain experience. 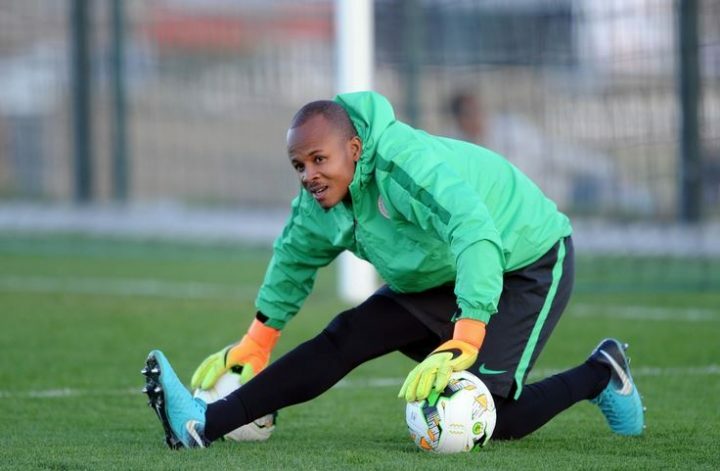 Rufai, in an interview with the News Agency of Nigeria (NAN) in Lagos made the plea while assessing the performance of the Nigerian goalkeepers in readiness for the World Cup. The veteran goalkeeper said goalkeeping unlike other department in football needed more playing time and could not be assessed or judged by a single match. “There is no problem as far as I am concerned with the goalkeeping department of the Super Eagles, what they need right now is support and more exposure. “Goalkeepers get better with time and matches and if one is not performing well such can be replaced for a better option. We are blessed with abundance of good goalkeepers in Nigeria. “If someone is driving a four wheel vehicle and one wheel is not good enough, then you change the one that is bad and not discarding all the wheels that is the same situation with goalkeepers. “The goalkeepers we still have can serve us better, so, we need not panic about the goalkeepers. As I have said the goalkeepers need exposure, and playing time to get better,’’ he said. Rufai, a member of the USA 94 team, said that the technical crew should search for good goalkeepers among the existing ones and also give them time to express themselves. “The technical crew which I don’t belong to must get their onions right by searching for goalkeepers that can give them what they want. “It is a question of maybe having weakness or lapses in any of the goalkeepers, and finding a way of correcting it that is the reason we have the technical crew. “There are lots of goalkeepers but they must be given equal opportunity to play and express themselves. I will be wrong to suggest any goalkeeper to them. “Football is almost a science now, so we need to experiment on what we have at hand and get the best out of it. The goalkeepers need platform and experience,’’ he said.